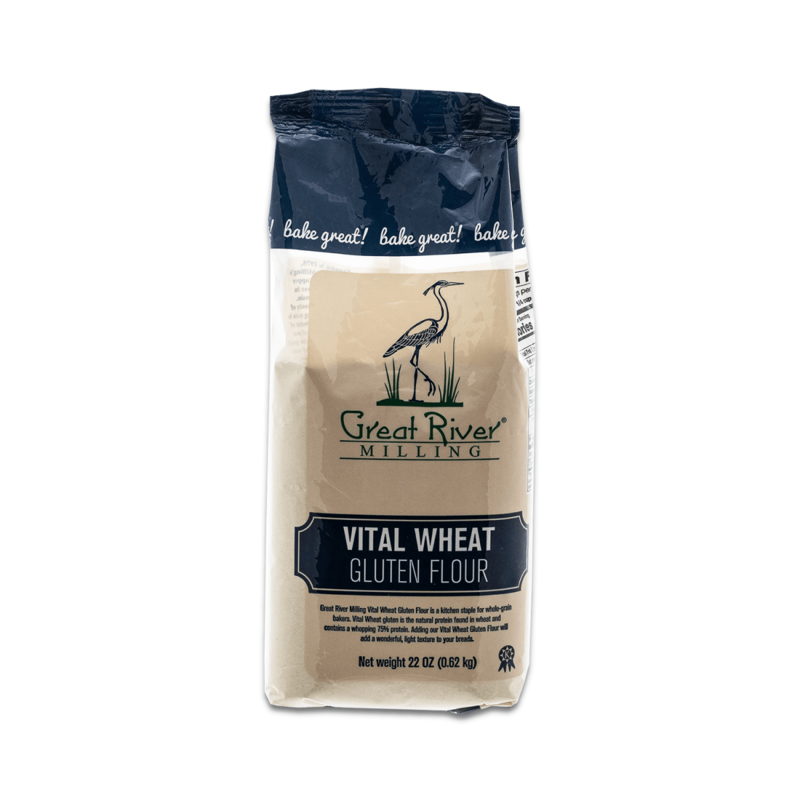 Great River Milling Vital Wheat Gluten Flour is a kitchen staple for whole-grain bakers. 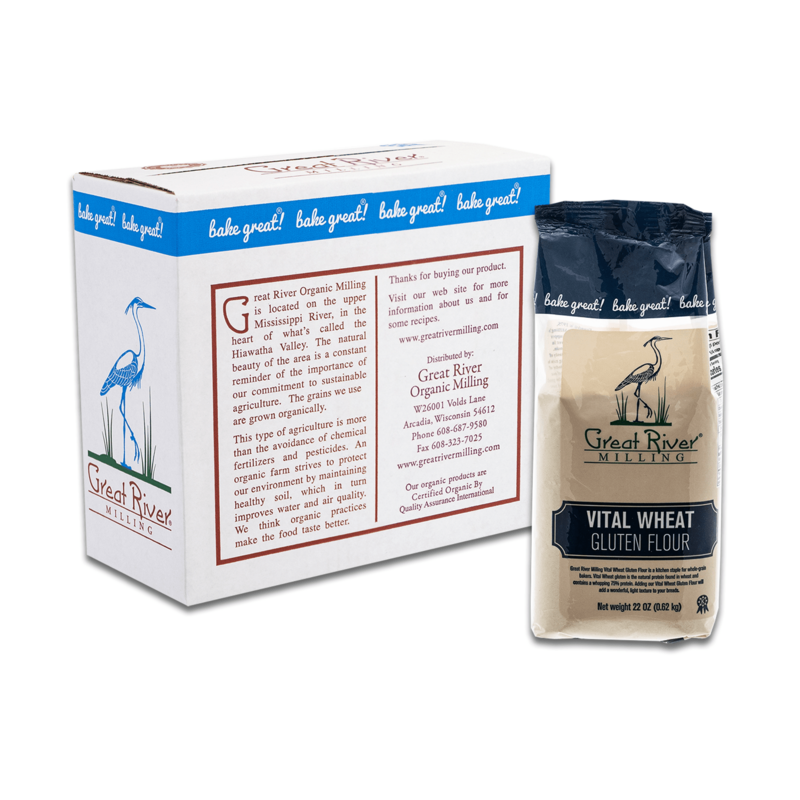 Vital Wheat Gluten is the natural protein found in wheat and contains a whopping 75% protein. 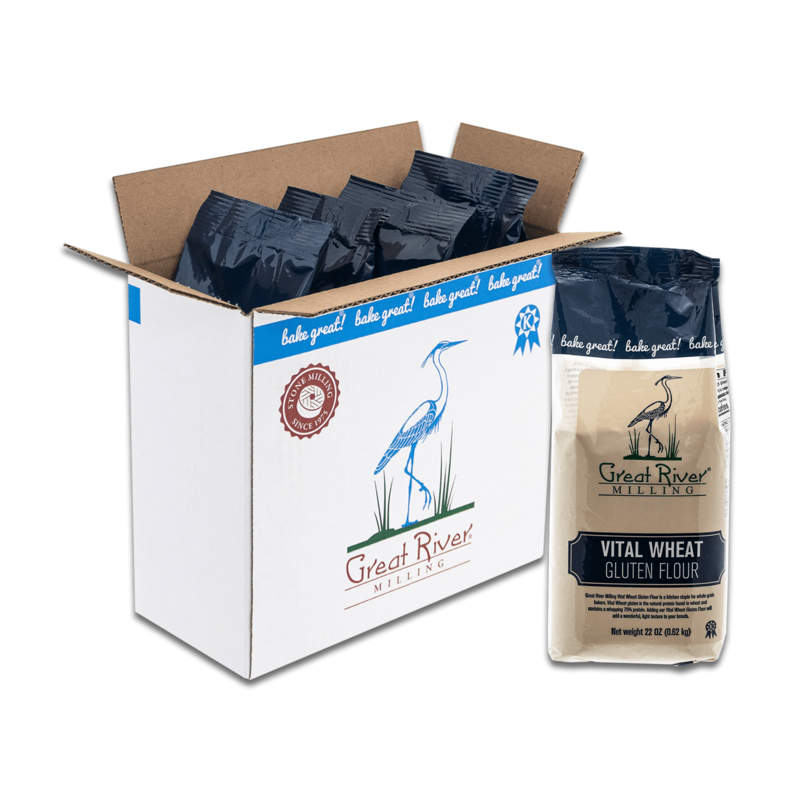 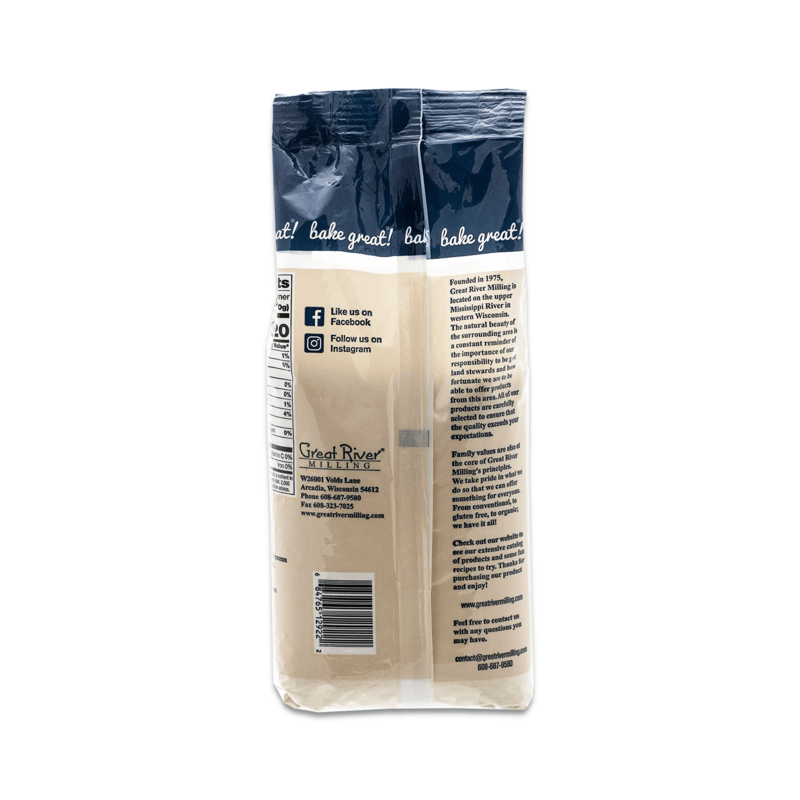 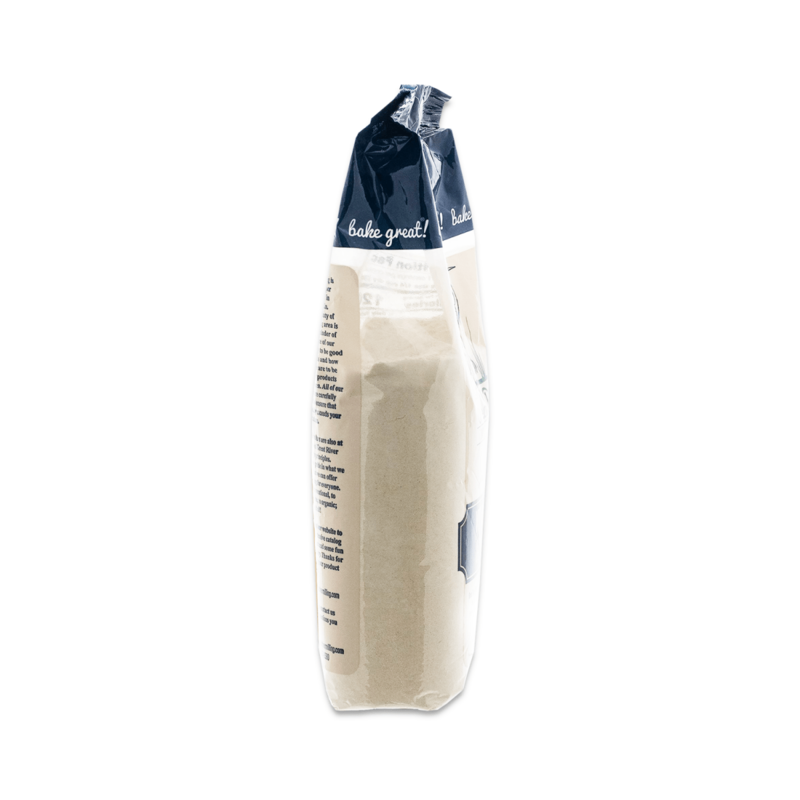 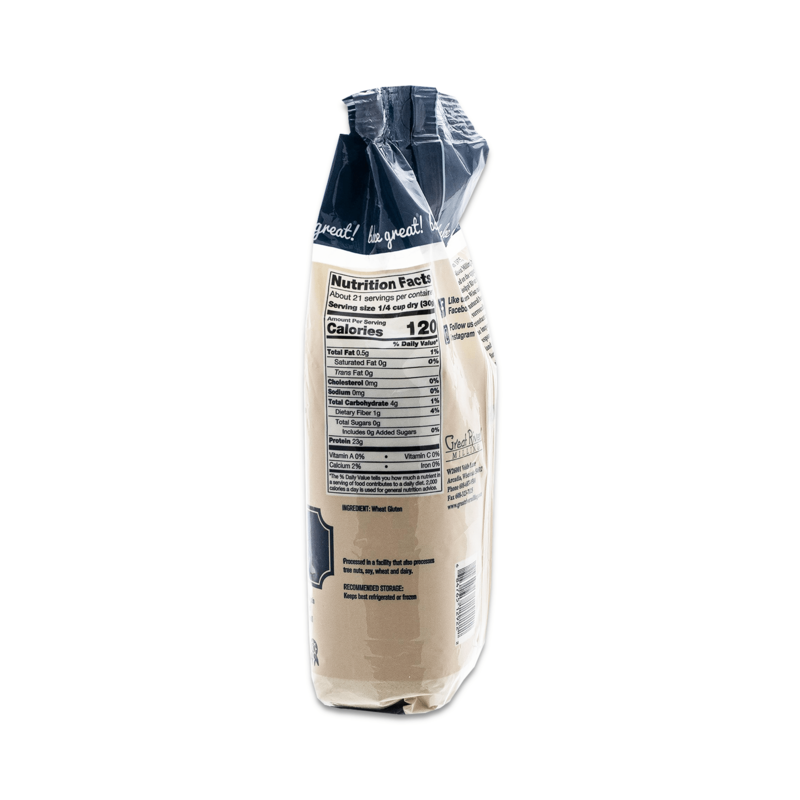 Adding our Vital Wheat Gluten Flour will add a wonderful, light texture to your breads.